Katy Jade Dobson - Artist Interview (2016) from Westover gallery on Vimeo. Mark Davies - Artist Interview from Westover gallery on Vimeo. quentinblakefinal from Westover gallery on Vimeo. Richard Rowan from Westover gallery on Vimeo. Temper from Westover gallery on Vimeo. 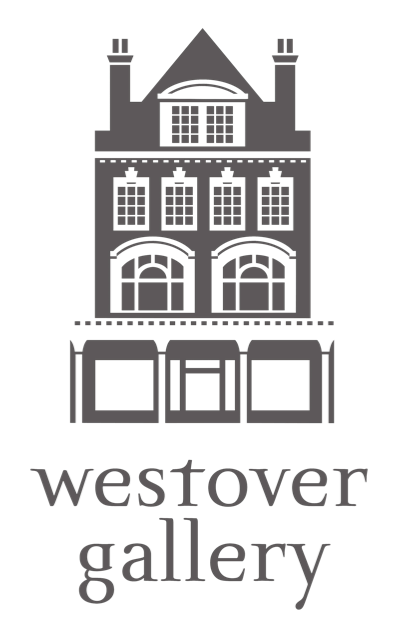 Simon Claridge from Westover gallery on Vimeo. Scarlett Raven from Westover gallery on Vimeo. Emma Grzonkowski from Westover gallery on Vimeo. Bob Dylan from Westover gallery on Vimeo. Making of Frogs from Westover gallery on Vimeo.